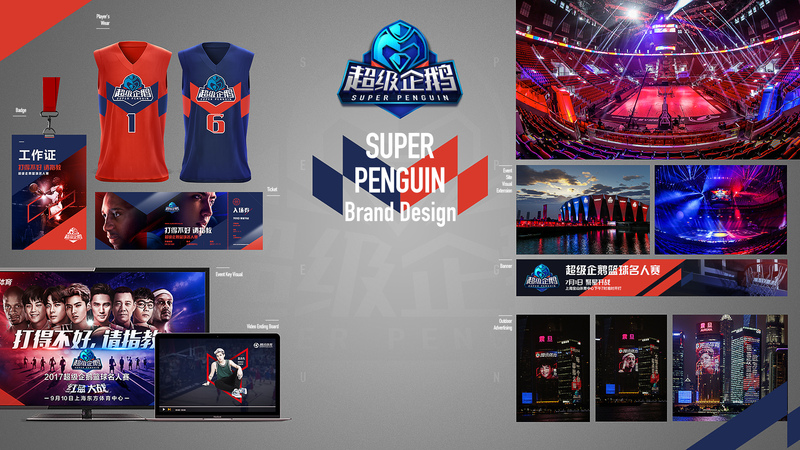 Super Penguin Brand Design - Innokids异开－Idea Matters! 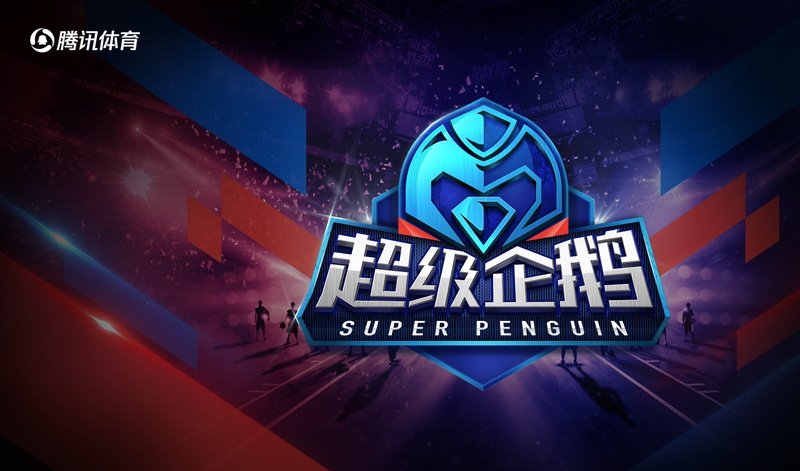 Super Penguin is the brand for the IP of Tencent most important sports programs. 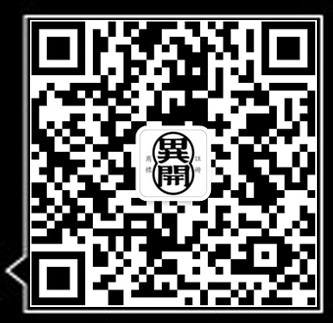 Tencent’s logo is a qute well known Penguin, it’s not relevant with the power, speed and passion of sport. How can we make the brand powerful and motivating when keep the Penguin ? which means brave and powerful. We use the color red and blue and the big contrast to express the mood of competing. We designed the whole brand visual system with universal language and changeful applications.